Longer exposure to systolic blood pressure ≥130 mm Hg between ages 45 and 61 years increased the risk for dementia. 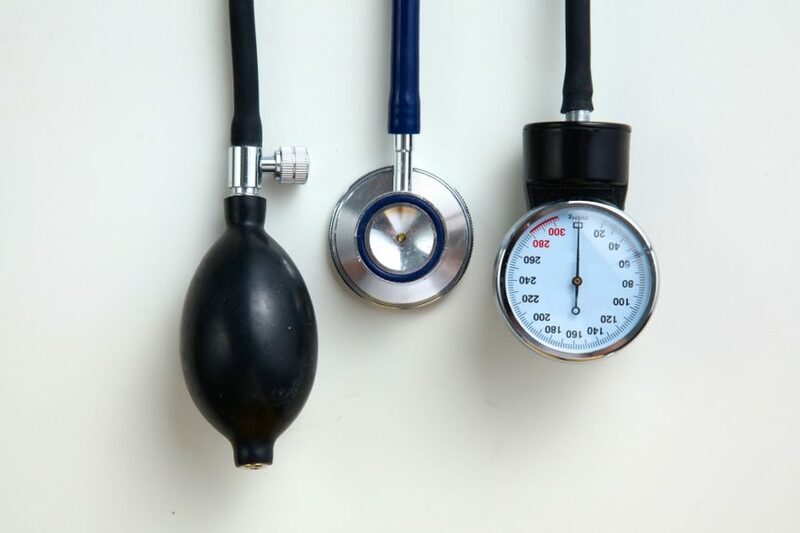 HealthDay News — The risk of dementia is increased in 50-year-olds with blood pressure ≥130 mm Hg, which is below the current threshold for hypertension, according to a study published online June 13 in the European Heart Journal. The researchers found that through 2017 there were 385 incident cases of dementia. SBP ≥130 mm Hg at age 50 years, but not at age 60 or 70 years, was associated with increased risk of dementia. These results persisted when adjusting for sociodemographic factors, health behaviors, and time-varying chronic conditions (hazard ratio, 1.38; 95 percent confidence interval, 1.11 to 1.70). There was no association between diastolic BP and dementia. Patients with longer exposure to hypertension (SBP ≥130 mm Hg) between mean ages of 45 and 61 years had an increased risk of dementia versus those with no or low exposure to hypertension (hazard ratio, 1.29; 95 percent confidence interval, 1.00 to 1.66).